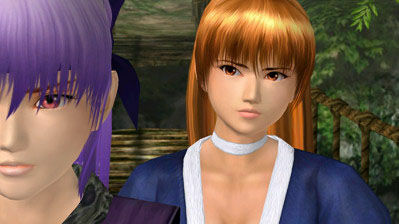 Famitsu has dished the first details for the “Chronicle Mode” in Dead or Alive: Dimensions on 3DS. 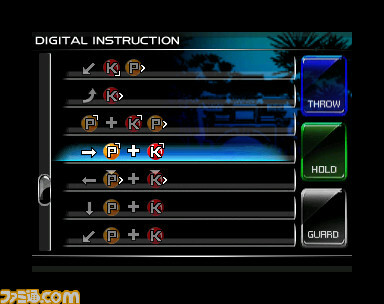 Apparently, the mode is story-based in tutorial format where you “acquire basic battle techniques” while learning all about the backstory with previously unseen episodes from the series. 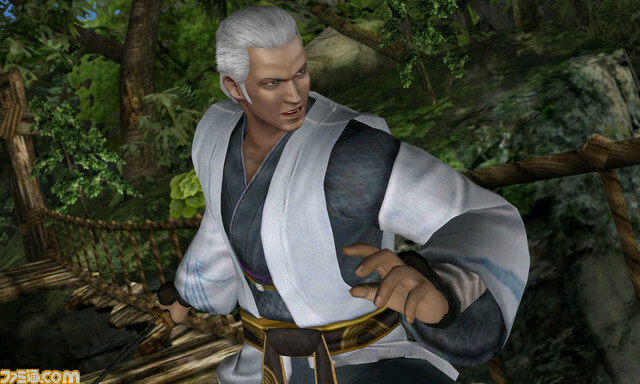 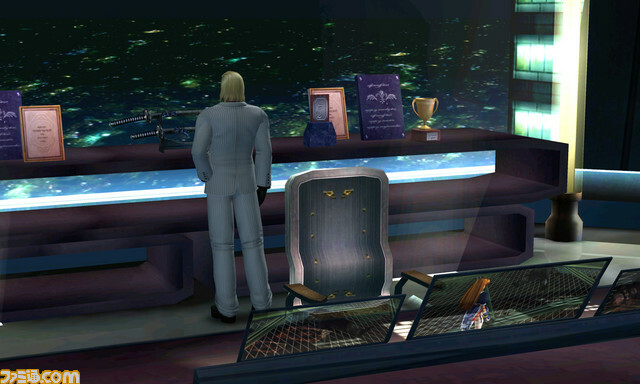 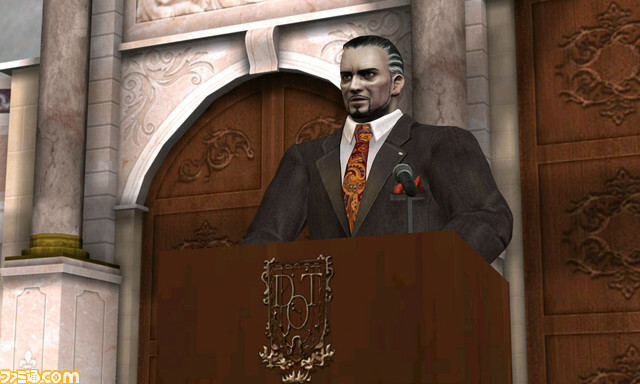 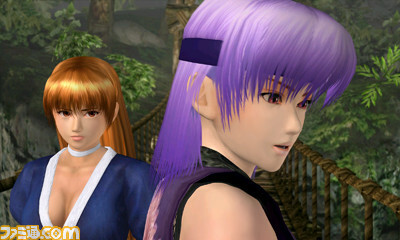 Some of the characters were also shown through screenshots: Donovan, Fame Douglas, and Shiden. 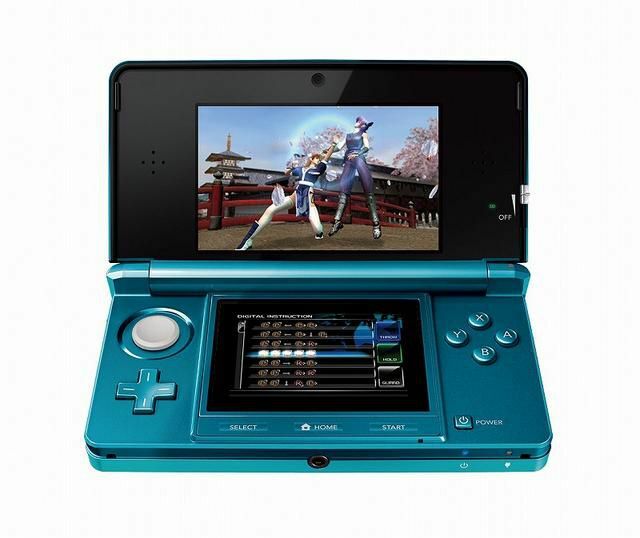 Famitsu also revealed how the lower screen on 3DS will host a digital command chart for the game so that those who wish input commands on their own, instead of the game auto-magically doing it for them, can do so. 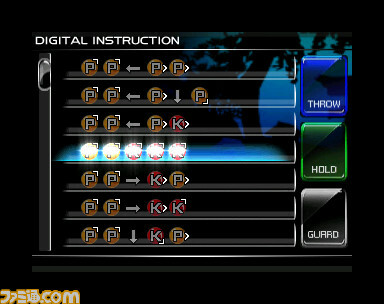 The chart that pops up will show users commands for each move, and players can tap the commands so each is auto-implemented. 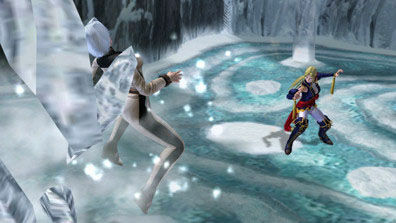 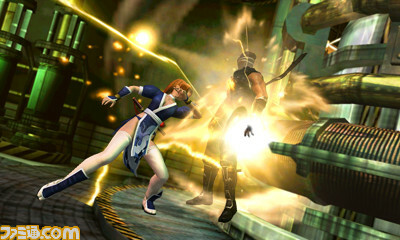 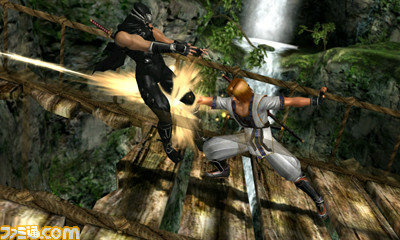 Dead or Alive: Dimensions was shown for the first time during E3 2010 with an exact date to be announced.